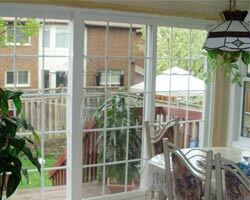 " What to Consider When Shopping for the Best Vinyl Windows Has On the Market Today | Total Home Windows and Doors"
If you are thinking about upgrading the windows in your Oakville home, consider vinyl windows are they are certainly the best decision you could make for your home renovations. 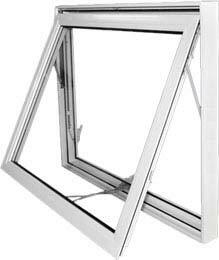 Vinyl windows have durable frames that will not rot, rust or warp so they have a longer lifespan than other materials and are so easy to clean and low-maintenance. 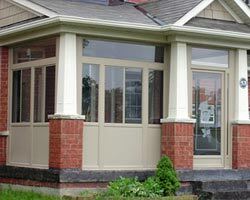 They are the most energy efficient vinyl windows in Oakville on the market today as they provide superior installation and protection from the elements, which can greatly reduce your energy bills. 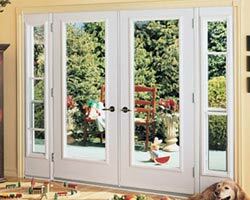 However, as with any other home improvement products, there are lower-quality vinyl windows being sold and produced for a more affordable price. 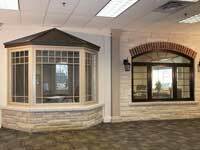 If you want to ensure that you are getting the highest quality vinyl windows, you need to do comparison shop until you find the vinyl windows that suit your needs and fit your budget. 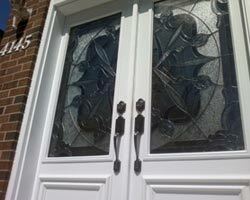 Here are some of the things you should take into mind when looking for most superior vinyl windows. 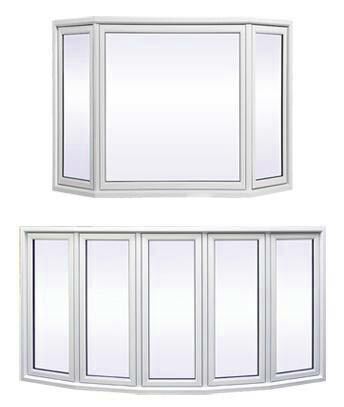 What to Consider When Shopping for Vinyl Windows? When a company has a solid reputation and offers high-quality products, word gets around. 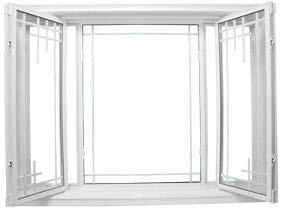 If you are looking to see who offers the best vinyl windows, you can easily find this information by reading online blog posts and personal reviews of the company. 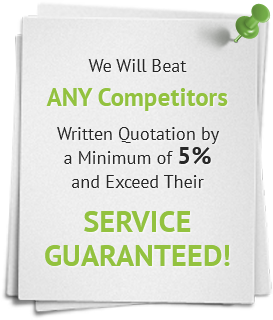 If you see that a company has an outstanding online reputation, you can trust their quality and service. 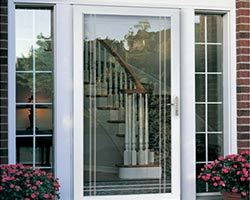 As vinyl windows are a major investment for most homeowners, you want to ensure that you are getting the finest vinyl windows by taking the time to do your research before making a final decision. 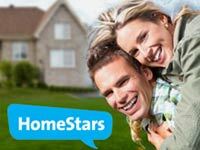 Choosing the best company will help you save on your energy bills while improving the quality and overall value of your home. 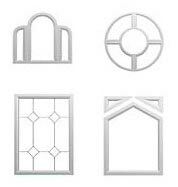 The finest vinyl windows manufacturers should have either two or three pane of glass per window. 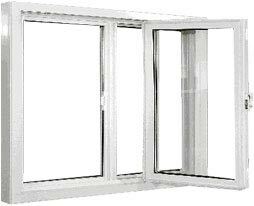 They should also be insulated in the space between the pain with inert air or gas. They should be made of the finest quality materials so as not change shape or color or rust, rot, fade or warp. 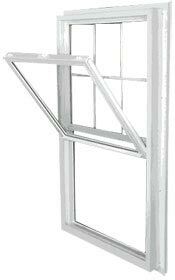 All of this information should be made reality available when you are shopping for your vinyl windows. If a company if providing you with a quality product, they should not be afraid to display their warranty information. 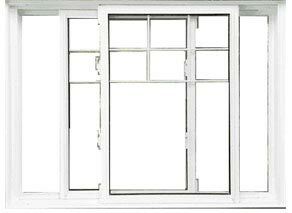 It is recommended to purchase vinyl windows what come with an extensive warranty. 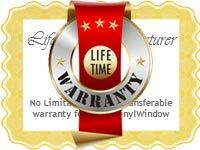 Make sure to read all of the fine print so you can be certain of exactly what is guaranteed in the warranty. If you don’t read every detail you may inadvertently overlook a loophole that could end up costing you more money in the future should you have an issue with your vinyl windows. 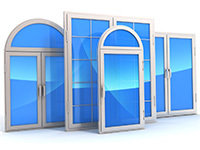 Total Home Windows and Doors is proud to carry the finest vinyl windows has to offer its residents for energy efficiency, insulation, curb appeal, overall home decor, and insulation. 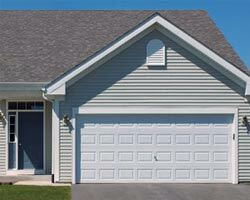 Call us today to get started with your home improvement needs. Our staff is always willing to assist you with any question that may arise.